New. 2012. Hardcover. 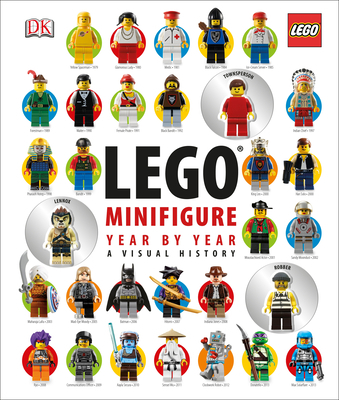 Suitable for a LEGO fan, this visual chronicle is filled with minifigures, photos and additional information on key favourites. Num Pages: 256 pages. BIC Classification: YNH; YRG. Category: (J) Children / Juvenile. Dimension: 304 x 260 x 38. Weight in Grams: 1762......We ship daily from our Bookshop.